Welcome to the most realistic, immersive way to experience a property online - with a Matterport 3D Showcase (TM). Until recently, a video tour was the best way to try to deliver this value - but many buyers don’t like video tours because they are not interactive. But, what if . . . we could combine the value of all of these features and put the buyer in control of the experience? 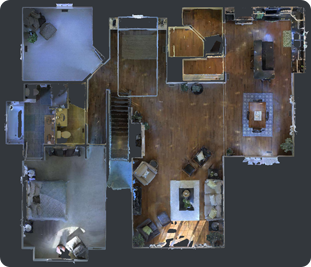 It is now possible, using Matterport 3D Showcase (TM) technology, and the results are stunning! You may have heard about Matterport from your friends or relatives in large metro areas across the country where it is being used to market high end homes. But here's the exciting part -- just as you no longer have to drive to “the big city” to get your Krispy Kreme fix, you can now market your home in Harrisonburg with Matterport! 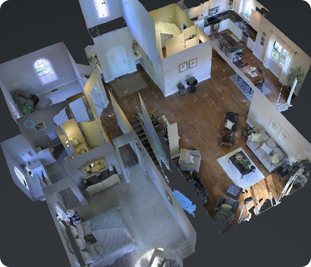 Once we capture 3D imagery of your home with my Matterport camera, potential home buyers will be able to explore the home online to their heart’s content -- by walking through the home, exploring a dollhouse view of the house, or by viewing the floor plan from the top down. 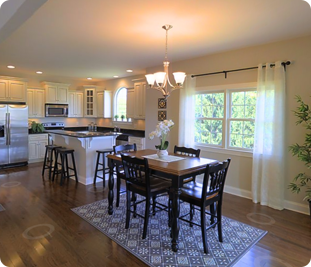 Homes marketed with Matterport can now be viewed in Virtual Reality! 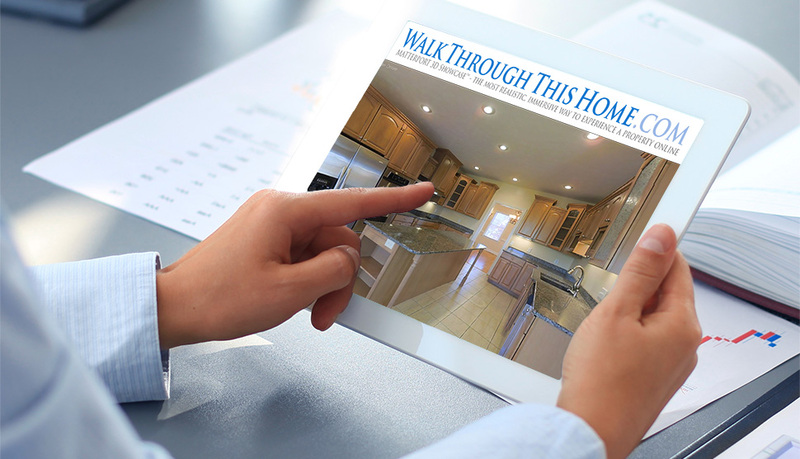 This latest advance will TRULY give a potential buyer the experience of walking through your home -- whether from across town, across the country, or around the world. 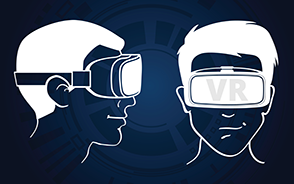 Feel free to explore this new technology below, or let’s set up a time to meet over coffee, and I’ll let you walk through a home via my virtual reality headset! Warning -- it’s pretty fun!